Based on instructions by KenZ24. 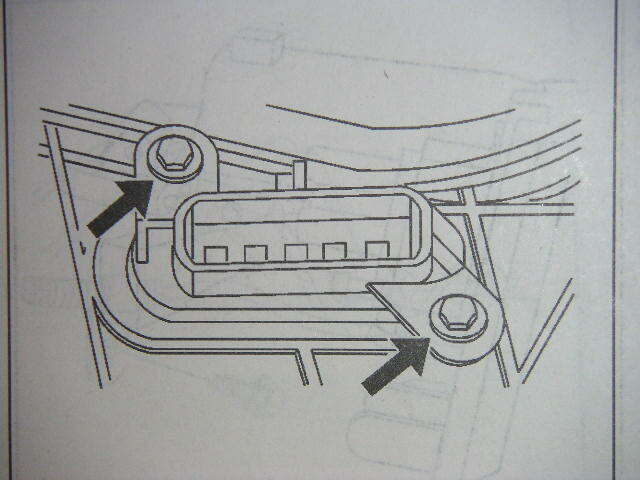 This problem is common in 3rd generation J-bodies. It is not unheard of for this to happen several times during the lifetime of your car. Typically, speeds 1 and 2 (the two lowest speeds) of your HVAC blower fan stop working. Speeds 3 and 4 would continue to work. Replace the Blower Resistor (GM part #52476725). 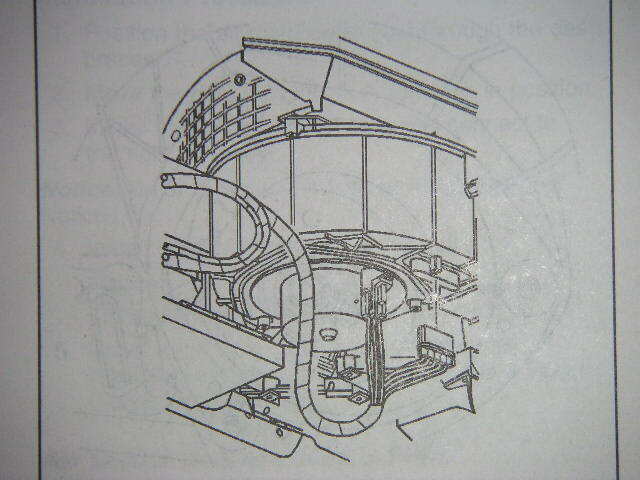 Now, in some cases, the left instrument panel insulator might be in the way. If it is, remove it before starting. Locate the blower motor - you have to stick your head under the passenger side dash to see it. Remove the blower motor retaining screws. Remove the blower motor and fan assembly. Disconnect the electrical connector from the blower resistor. Remove the blower resistor screws. Take note of the FAQ below. It is not uncommon for this to be a ridiculously difficult task. Note that it's a 5.5 mm bolt, just to make things even more difficult. Install the blower resistor. Tighten the screws to 1 N-m (9 lb in). Note that the torque spec comes from the manual but you'll never get a torque wrench in there, nor is one needed. Make them snug and ensure you don't over-tighten as they're just grabbing onto plastic. 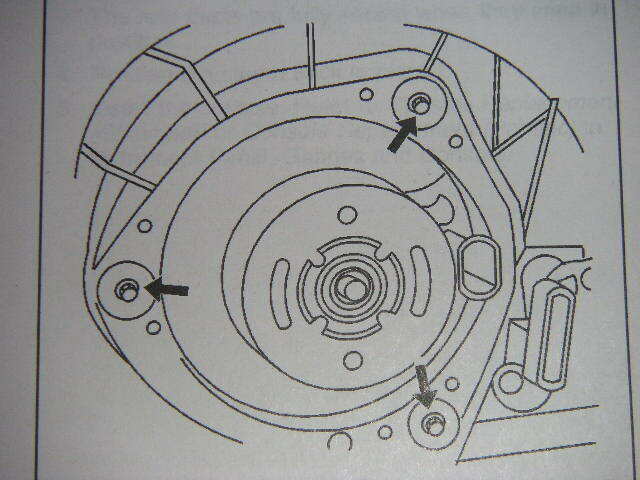 Same goes for the blower motor screws in step 3. Also note that after going through hell trying to get the back screw out, I didn't bother putting it back in. I did this on July 23rd, 2006. If the missing screw ever gives me any issues, I will post it up here. Install the blower motor and fan assembly. Tighten the blower motor screws to 5 N-m (44 lb in). If anyone is nearby, it helps to have them hold up the motor as you put in the screws. What is the Blower Motor Resistor and how does it work? 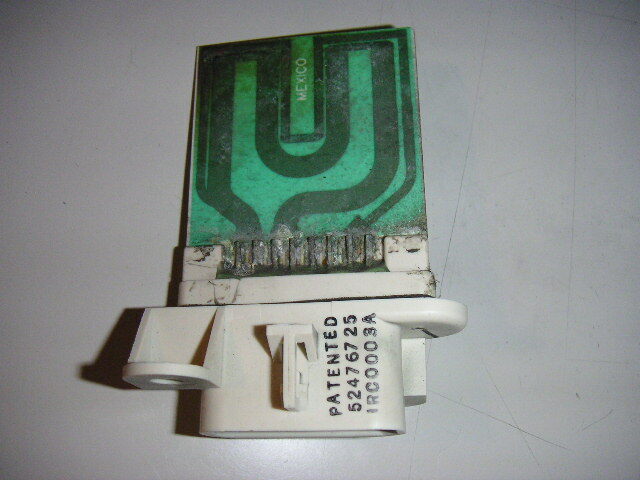 The blower motor resistor is used to control the speed of the HVAC blower fan. 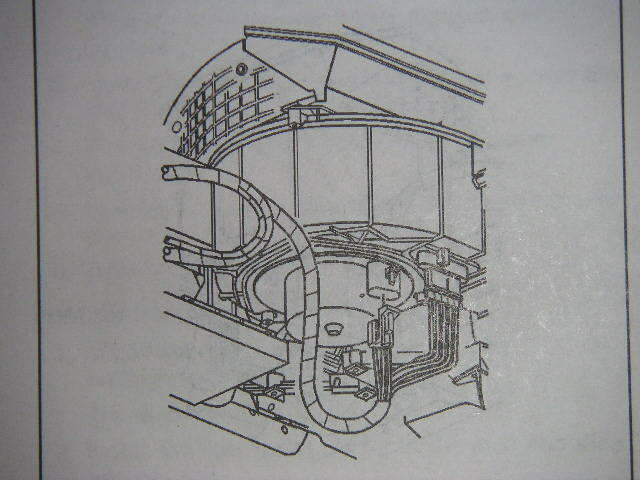 It reduces the current in order to slow down the fan motor. (I'm not an electrical engineer - but I think that's about as simple an explanation as you can get). One of the screws in the back is hard to get to. How do I get it out? Persistance is key. I found that using a combination of a small ratchet and a small wrench got the job done. It takes a while, but it works. Some have used flexible ratchet/screwdriver extensions that can bend around to get it. Remove that screw first before the easy one. That way the resistor won't drop with the screw and be a further annoyance. Can I just repair the damaged resistor? Some have tried. Some have been successful. But this is not recommended. The resistor is designed to be cooled by the airflow in the duct. Modification to the resistor could result in unwanted heat - and possibly fire. The replacement resistor is expensive! Can I get it anywhere else? Some parts stores sell them. I know that Part Source in Canada has them, though they wanted to charge me more than the GM dealer I go to. I paid around $30 CAD for the part. If you're paying much more than that, I suggest you go elsewhere. Note that I was told by one of the service advisors at the dealership that GM redesigned the part with a coating on it to prevent corrosion. This may be reason enough to buy the part from a dealer so you can hopefully prevent the need to do this again in a few years. Can I make my own resistor? Not recommended - although many have tried. It is far easier (and safer) just to fork out the cash and get the right part. Special thanks to KenZ24 for the original write-up.